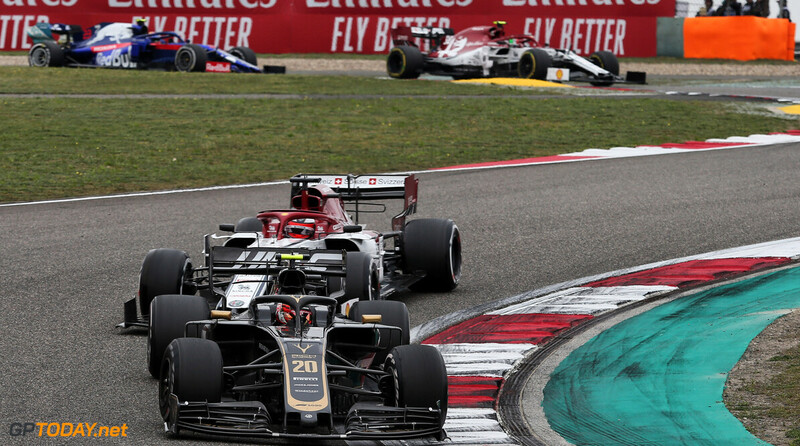 Ferrari has explained that its strategy calls during the Chinese Grand Prix were made in the interest of the team rather than a driver. 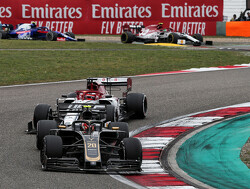 Charles Leclerc was instructed to let teammate Sebastian Vettel past early on as Mercedes started to stretch out an advantage at the front of the field. 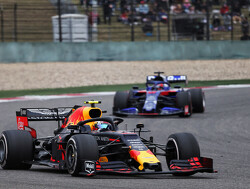 Vettel went through but failed to pull a gap, while Max Verstappen closed in behind the Ferrari duo. 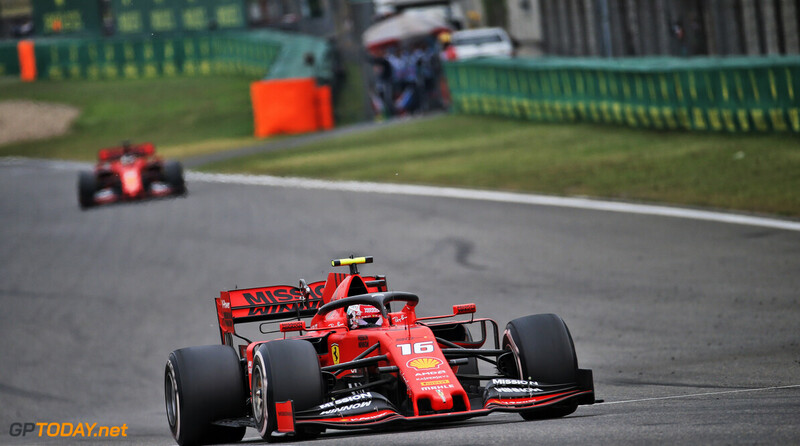 After Verstappen and Vettel made pit stops, Leclerc was left out or a number of laps and emerged in fifth place after he made his first stop. 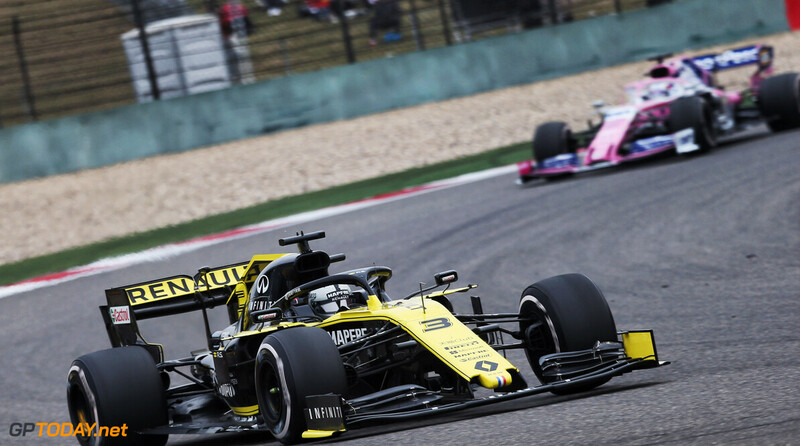 "It was not to give an advantage to a driver. 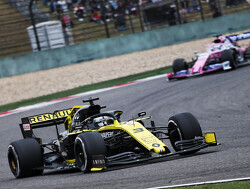 It really is the team trying whatever we could," Ferrari team principal Mattia Binotto told Sky F1. 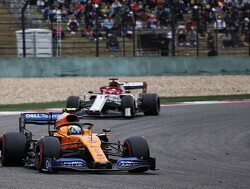 "It was an early stage but an important moment of the race. "I understand the feeling of Charles. 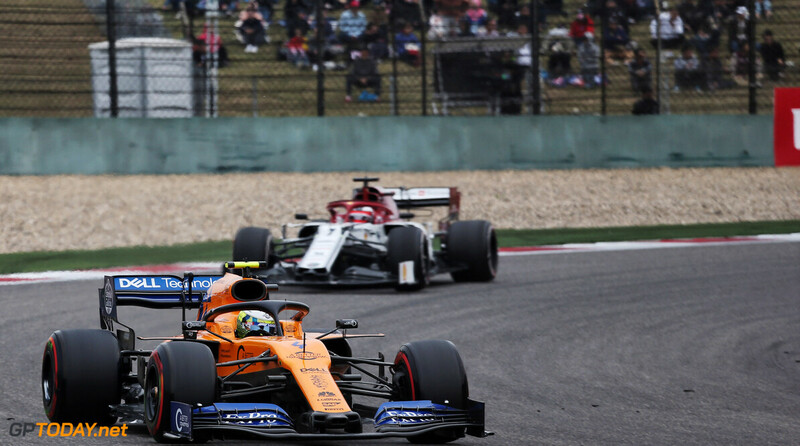 It's a shame for him but at that stage of the race Mercedes were slightly faster and we simply tried to give Sebastian a go and see if he could keep the pace of Mercedes. 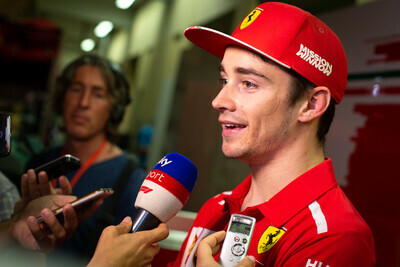 Speaking after the race, a disappointed Leclerc said that he needed to speak to his team to fully understand the thinking behind the strategy call, which saw him lose out to Red Bull's Verstappen. 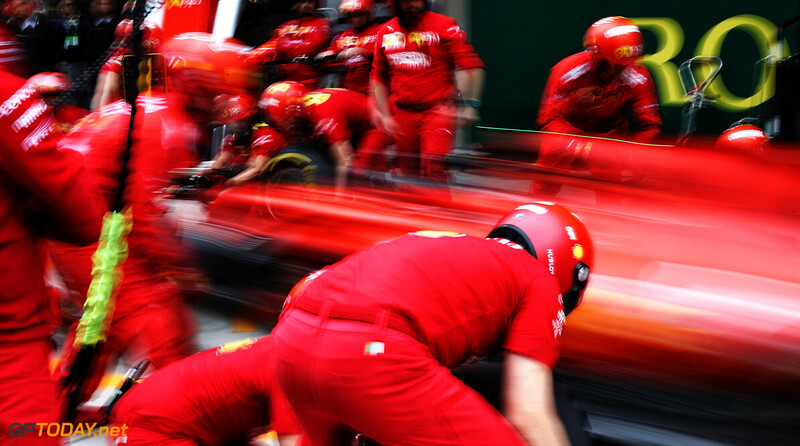 "I need to understand the full picture and see the full picture, to speak with the engineers and understand the decision. For sure there is an explanation behind this decision and I will understand it. "I don't know [if the call was made too early]. I need to look at the data and speak to the engineers to understand. I don't want to make any silly comments. Anyway it's passed. It's not been a great race for me but overall the weekend I've not been as strong as I wanted driving." 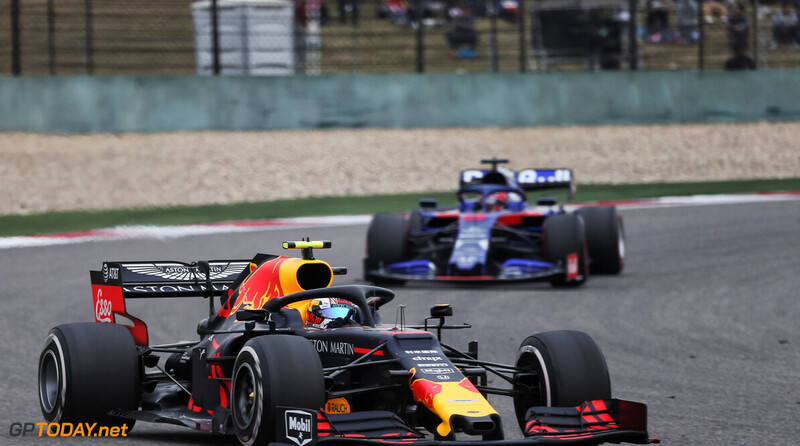 Ferrari might have gotten themselves into a Ros vs Hammy situation, without the know-how to control them, like Merc' barely managed to do most of the time. The labrat's ordination would be to allow them to race, but Ferrari just refuses to take his medicines. 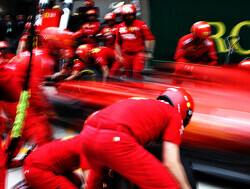 Vettel only really shone when in the fastest car and on pole, otherwise not so much.